Though the so-called “death tax” is on life support these days, some of the candidates vying for a U.S. House seat in Maine’s 2nd District aren’t ready to give up on it. Fifteen years ago, the federal government taxed more than 600 estates left behind by wealthy Mainers. During the past five years, the number of Maine estates subject to the so-called “death tax” averaged 42, the consequence of revisions that have pushed ever higher the wealth someone must possess before the government grabs a share. Put another way, that means the estate tax will apply to only about one in every 2,900 Mainers who dies. Looking back, she said, it’s “been a privilege to serve as the board chair for the last year,” adding “there are many successes” to celebrate. “Heading into the next year, I pledge to lead our district’s effort in conjunction with the City Council and our state legislative delegation to ensure that we obtain and steward our resources to the best possible results,” Trevorrow said. LEWISTON — Growing up among French-speaking immigrants in the slums of Lewiston, Henry Bear starting working before his age reached double digits, peddling everything from apples to firewood to his impoverished neighbors. When his family shattered amid the social and financial pressures, his mother spiraled into depression and his father into drunkenness. It got so bad that Bear and his six sisters wound up in foster homes. He dropped out of school and joined the Coast Guard at 17, seeking a better life. Now, at age 61, he’s on a new quest to secure a political office that nobody in those run-down apartments could have imagined for him or anyone living there: a spot in the U.S. Congress. 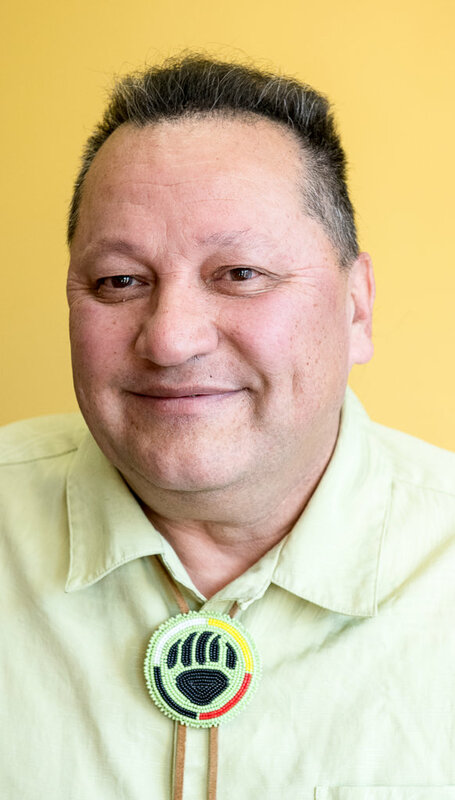 Bear, who serves in the Maine House as the the non-voting representative of the Houlton Band of Maliseet Indians, declared recently that he would enter the 2nd District U.S. House race as a new member of the Green Party. Bear was born at St. Mary’s Hospital in May 1956, smack in the middle of the post-war Baby Boom, almost exactly nine months after his parents got married. Bear’s family started to disintegrate well before the day the state Department of Health and Human Services came knocking on his mother’s door. There wasn’t enough money in a household that depended on food stamps and secondhand clothes, but there was something more. Ultimately, Bear’s mother couldn’t do it any longer. It turned out that foster care wasn’t bad. He learned years later when DHHS let him review his case file that his father had tried repeatedly to gain custody of the children and that bureaucrats thought he’d done well making the case. But they still turned him down. Bear said he’s sure the state had a deliberate policy of keeping Native American children away from tribal influence as much as possible. It wanted to see Indians assimilated into the wider culture instead of tied to their people and history, he said. Bear’s hope that the Coast Guard would offer a path to something better proved altogether true. 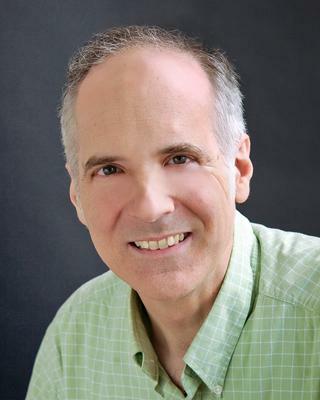 He learned about communications and cryptology and moved up the ranks in the service, ending up as a recruiter in New Hampshire during a presidential primary season that made it possible for him to meet President Ronald Reagan and have dinner with Vice President George H.W. Bush. A lifelong Republican, he found both of them charming and discovered they were “just like us” in real life, a revelation that in some ways opened the door to politics for Bear. “I learned that there were a lot of people who looked like me up there, thousands of them, and a couple hundred of them were my cousins,” Bear said. 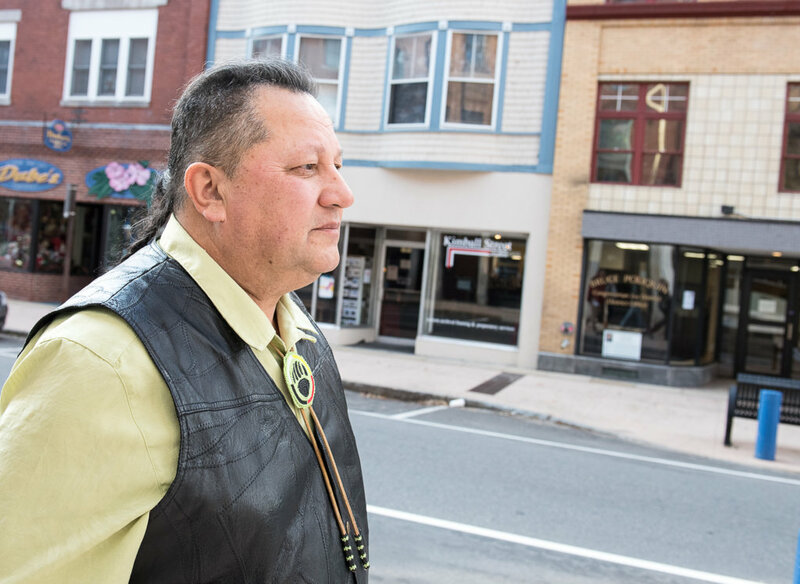 As an attorney who set up shop in the house his father built on the reservation years earlier, he represented mostly tribal members in various cases that earned him payment in everything from fiddleheads to fish. “I got a lot of salmon, deer, bear, bread, and whatever hunters, cooks and fishermen might be able to give me,” Bear said. Cash, though, was rare. To supplement his income, he also works as a commercial fisherman, a forester and more. He said he tries to hold at least five jobs simultaneously to ensure he’ll have a steady income. Since 2013, he’s held the State House seat as well. After starting off with so few prospects, it may seem that Bear’s hope to reach Capitol Hill is out of reach. But he has a dim memory of another, bigger kid in the old neighborhood just down the street from a landmark eatery, Simones’ Hot Dog Stand, a fellow who also came from poverty and family distress. That guy is Paul LePage, who’s a year away from finishing his second term as Maine’s governor. A Maine Facebook video appears to show the calming effects of medical marijuana on a boy suffering a seizure. Cheech and Chong, whose pot-infused humor rocketed the comedy duo to fame in the ’70s, gave a social media boost to a Maine-based Facebook post that touts the calming effects of medical marijuana in managing a young boy’s seizures. The board was expected to give final approval to the new protections Nov. 28, after The Forecaster’s deadline. It joins about a half-dozen other Maine school districts that have approved such policies since a landmark state supreme court ruling in 2014. During the board discussion, several members were visibly moved as they spoke in support of the policy ... Holly Seeliger, who led the committee that crafted the policy, wiped away tears as others spoke. The comic duo Cheech and Chong, who rose to fame in the 1970s and 80s with routines centered around smoking marijuana, shared an apparent Facebook post by a Standish town councilor advocating for the medicinal use of the drug. 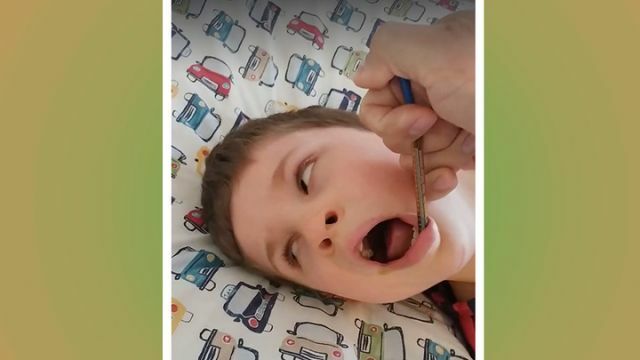 With the famous comedians’ boost, the video post, which seems to show cannabis oil calming a boy’s seizure, has been viewed nearly 13 million times. The original post was apparently made by Standish Town Councilor Peter Starostecki, who last month was the only councilor to vote against extending a moratorium on retail marijuana shops for another six months. 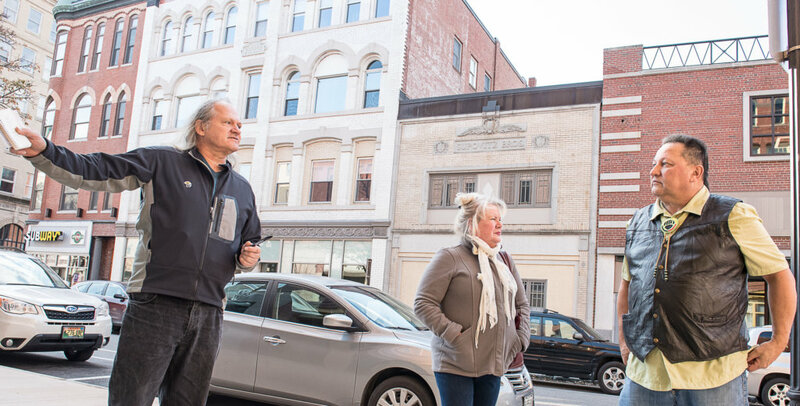 Starostecki was the lone councilor to vote against the marijuana moratorium extension in October, suggesting that the town could benefit from economic development if it allowed retail marijuana businesses to operate there. He said he has worked on draft ordinances to make that possible. Starostecki appeared frustrated during the discussion. Trevorrow also thanked Superintendent of Schools Xavier Botana and his staff, her fellow School Board members, and everyone who works for the School Department. She said it takes a community to commit to preparing students to succeed in college and careers. 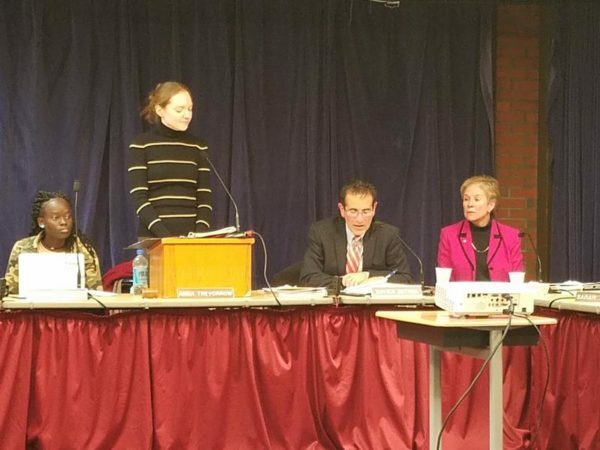 Anna Trevorrow, chairwoman of the Portland School Board, presented the annual State of the Schools address to the City Council Monday. AUGUSTA, Maine (AP) — Former presidential candidate Jill Stein is joining a push to get Maine to enact ranked-choice voting. The ranked-choice system is designed to let voters rank candidates on ballots. Proponents say it eliminates spoilers and ensures majority support for the winner. Voters chose to enact ranked-choice voting in Maine with a 2016 referendum vote. But the system may never be put in place because of delays imposed by state lawmakers who say it conflicts with the Maine Constitution. Stein ... sent out a mass email on Wednesday urging supporters in Maine to sign petitions that are circulating in support of the veto. Edgar Alan Beem’s engaging “What’s Left of Me” a few weeks ago placed me to his left politically. As one of the principal founders of the Green Party, I daily encounter the labels “left” and “far-left.” A closer look yields a different view. For example, I am very strong for conserving. I am strong for local self-reliance. I am strong for decentralization, small business and community values, and that means I strongly oppose big government. I deplore the gospel of perpetual economic growth, the sacred mantra of every party on the conventional “left to right” political spectrum. The Greens are shocked at this. I am aghast at the callous subordination of ecological realities to greedy financial calculations. Climate change is not just a buzz word. Extinction is not just an idle threat. The lives and livelihoods of all of us, rich and poor, are now threatened as never before. A foreign policy based on military might – and shoving killing taxes on the poor and middle class to pay for it – is truly sick. At lunch the other day, Ed Beem and I came away with a better understanding of each other’s politics. Democrats and Greens could work together. Political reforms like ranked-choice voting are crucial for that to happen. More on that as opportunity offers. 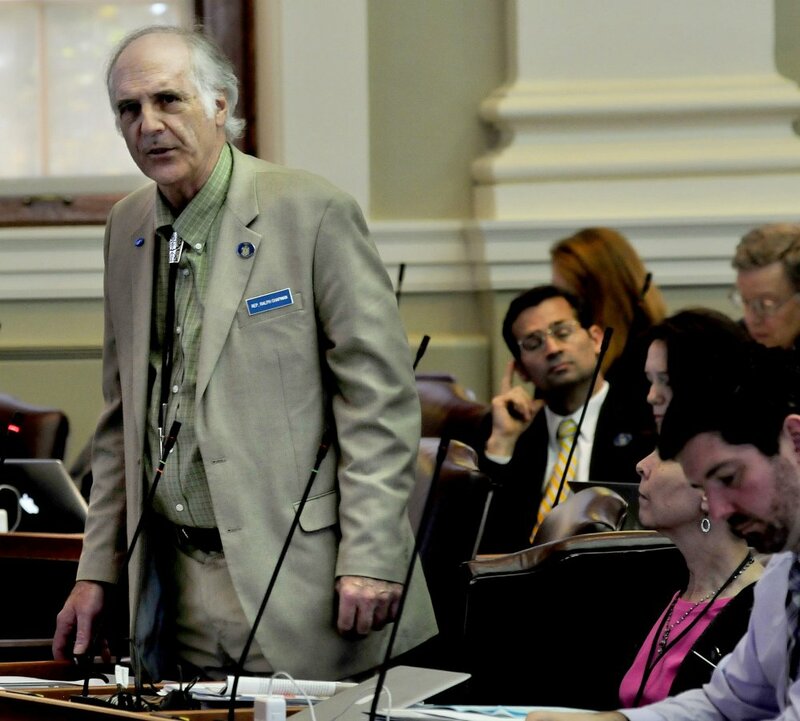 The House and Senate both vote to postpone use of the system until 2021, and repeal it if the Maine Constitution isn't amended by then to address legal concerns. AUGUSTA — A citizen-backed law that made Maine the first state to adopt a ranked-choice voting system will be delayed and possibly repealed following a series of contentious votes Monday in a special session of the Legislature. 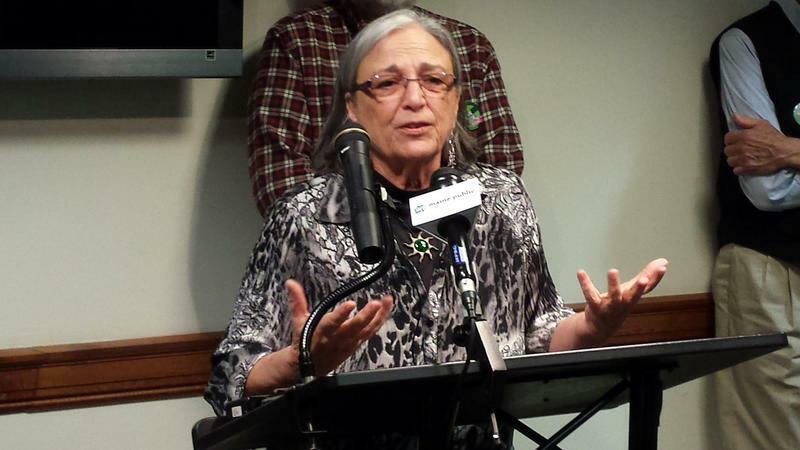 Green Party candidate Betsy Marsano announces her run for the Blaine House at an Augusta news conference Tuesday. 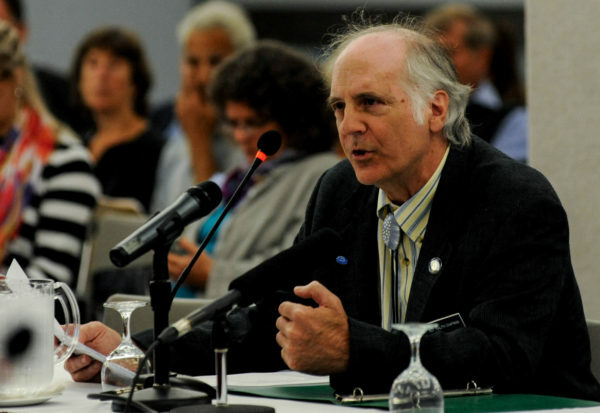 A Maine House of Representatives Democrat who quit the party earlier this year has announced that he has enrolled in the Maine Green Independent Party.